When you visit a business or public place, you expect to be in a safe environment. 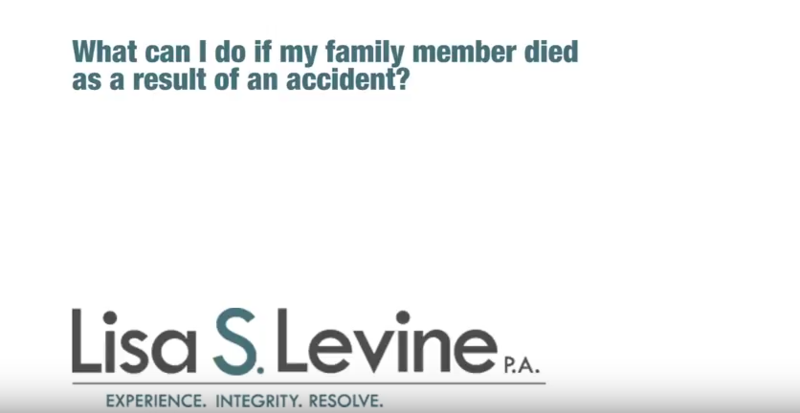 However, sometimes negligence on the part of a business owner or property manager can lead to an accident that leaves you or a loved one injured. When this happens, a Fort Lauderdale premises liability lawyer should be consulted. 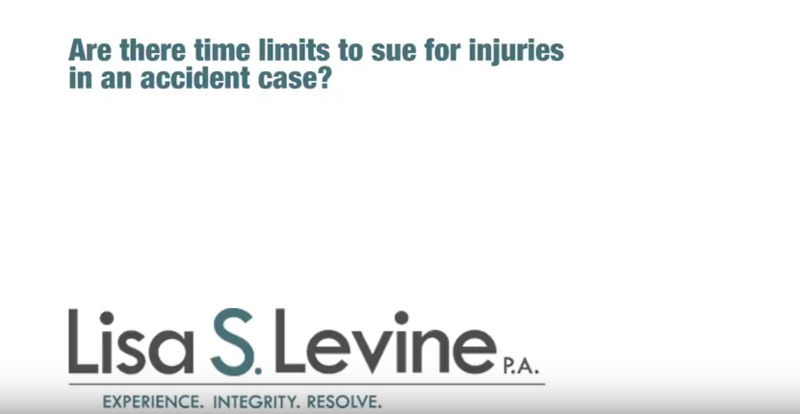 This type of personal injury is called premises liability, and it involves any injuries that occur in a public place or publicly accessible place, such as a park, mall, library, hotel or store. An injury can lead to medical bills, lost wages, and other financial hardships that you deserve to be compensated for. 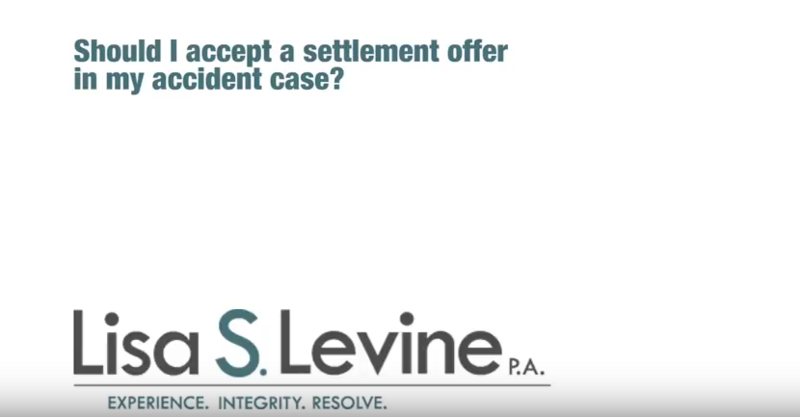 An attorney can help you seek restitution for the damages you’ve incurred because of this incident. 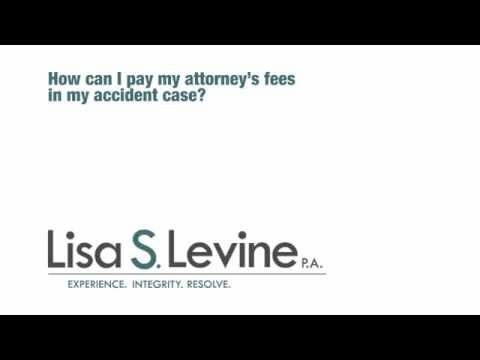 Lisa S. Levine has helped hundreds of clients across from cities such as Weston, Ft. Lauderdale, Potomac, and Pembroke Pines seek just compensation for the injuries they’ve suffered. She knows how to proactively pursue your case, and she goes the extra mile for each client. 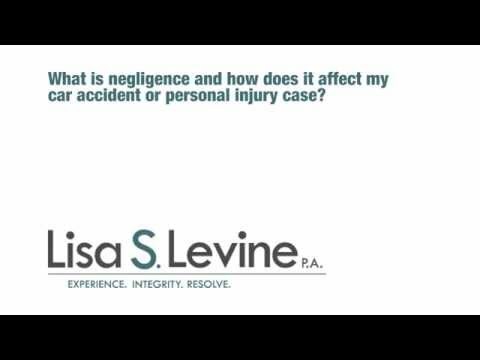 As an experienced personal injury lawyer, she can help you get back on your feet and recover from the financial losses that have been caused by another’s negligence. Call her today at 954-256-1820 to schedule a free consultation session. There are important distinctions between the types of visitors that are at a location and what responsibilities the owner has toward them. Invitee – Invitees are those that the property owner has invited onto the premises. The most common example of this is a customer at a business, store, or office. The proprietor has a responsibility to keep the environment safe and to warn invitees of any potential hazard on the premises. Licensees – these guests are typically present for social reasons and have been invited through actual or implied invitation. For instance, a friend visiting a person’s home has been invited by their relationship. The owner of the premises must provide a safe environment, but it is not as carefully required and inspected by law. Trespassers – a trespasser has no reason or invitation of any kind to be on the premises. These guests still have rights to certain protections, but at a far lower level than invited guests. A proprietor is understandably under no obligation to warn trespassers of hazards, but they may not recklessly place objects that might endanger a trespasser. In summary, a Weston proprietor must take special precautions to ensure that any dangerous area does not entice children and is kept from posing a risk to any children who trespass. 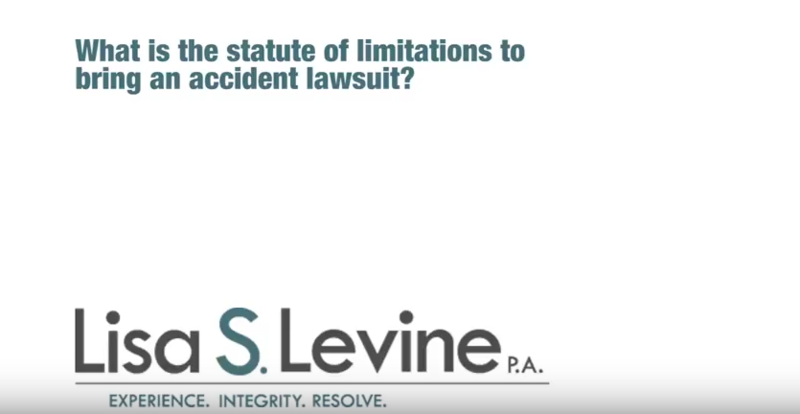 If an owner knew of a potential risk and failed to act on it, they can be held liable for injuries that occur, even if the injured child was trespassing. Slip and fall – a wet patch on a hard floor is a common occurrence, and it can easily lead to a person slipping and injuring themselves. 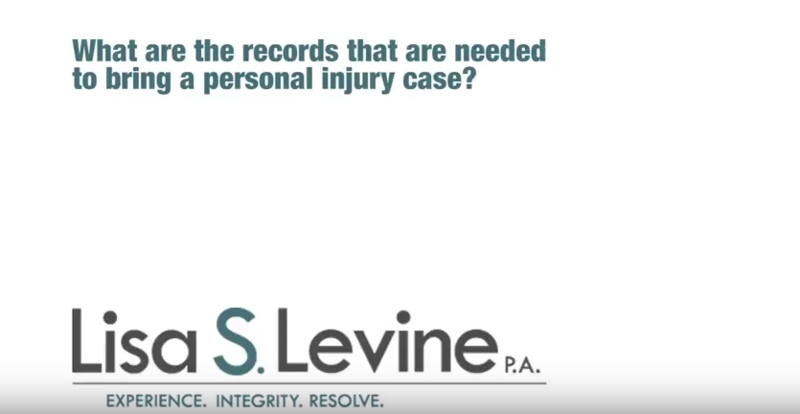 Any of these types of injuries can leave you with medical costs and other expenses. 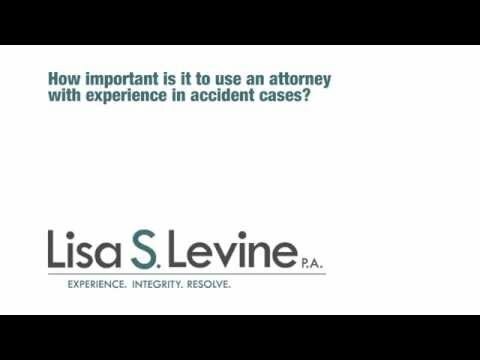 A lawyer can help you seek out just compensation for damages that resulted from any of these scenarios. 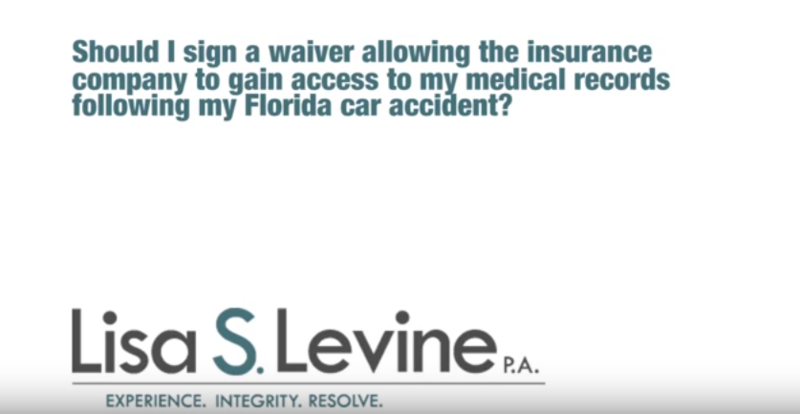 If you have sustained an injury on someone else’s property, the owner may be at fault and liable for your medical bills and other damages. 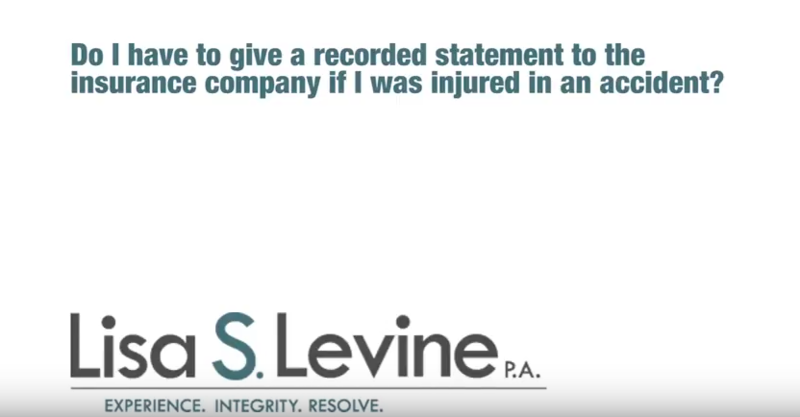 To speak to an experienced attorney about the specific circumstances of your injury, call Lisa Levine at 954-256-1820 today. 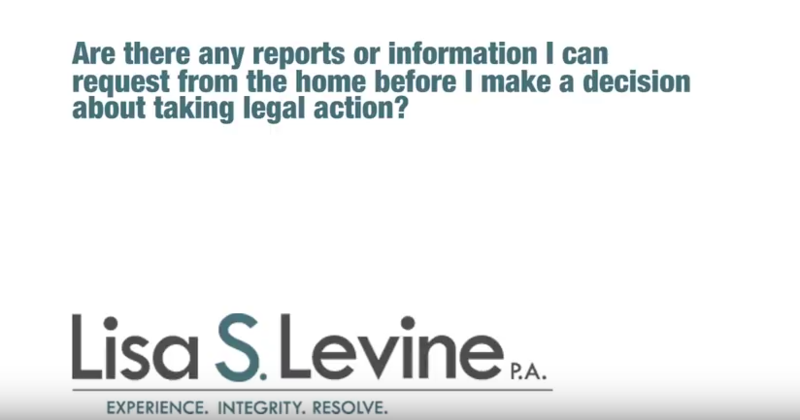 She can review your case, inform you of your options, and may be able to help you seek compensation for the negligence of the property’s owner. 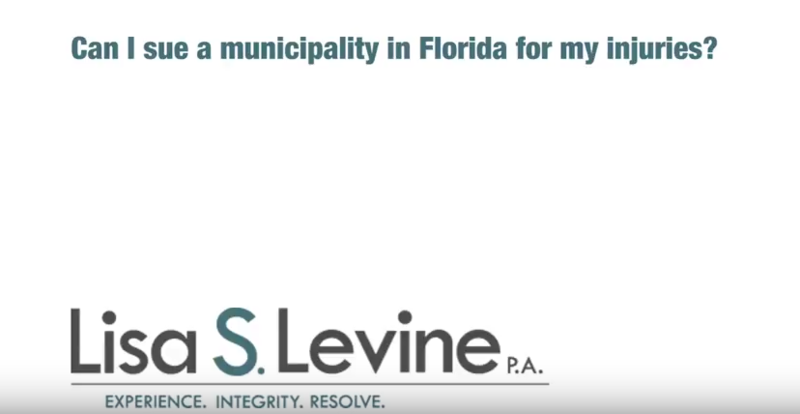 Lisa Levine proudly serves as a personal injury lawyer for those injured in cities including Ft. Lauderdale, Hollywood, Sunrise, Pembroke Pines, and throughout Florida.